I found this on another forum and wanted to try it here! 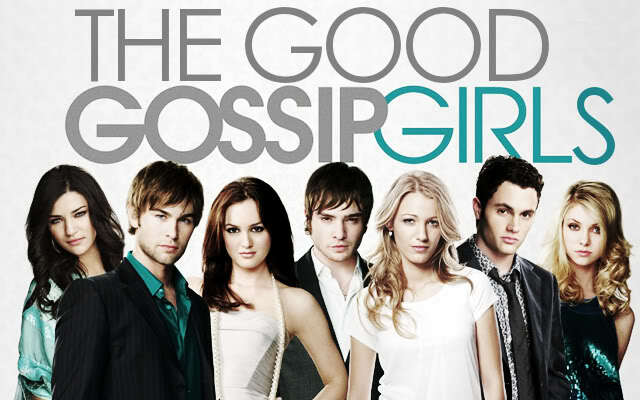 Which of the Upper-East-Siders do you think would make the best parent and why? It would have to be Blair for me. I think she'd be able to handle it without anyone's help if she had to. When it comes to someone she cares about, she defends them against anything and everyone. I've seen it with Serena and Chuck and other times too. If they come against anyone she loves, they come against her, "You're my family, what is you is me"- Blair to Serena. She'd be just as fiercely protective of her child, even more so. I think she'd make a great mom. "They told me kids would love the water and could even swim!" Serena, after her baby drowned. True! As they are part of the cast, I had to incorporate them. I fear that Nate and Serena would not know what to do with a kid, and Jenny may give her child rabies. I voted for Blair too because she would make sure her kids had it all. I agree that she would be fiercely protective, and nurturing. I think Chuck would make a good parent, because he was so disappointed, growing up, with Bart. He seems like he would give a child a the love he never felt from his father. We have already seen Dan as a daddy to Milo. He was adorable. Vanessa, not is S4, had a decent head on her shoulders and could teach good morals and stuff. Subject: Re: Just for fun!